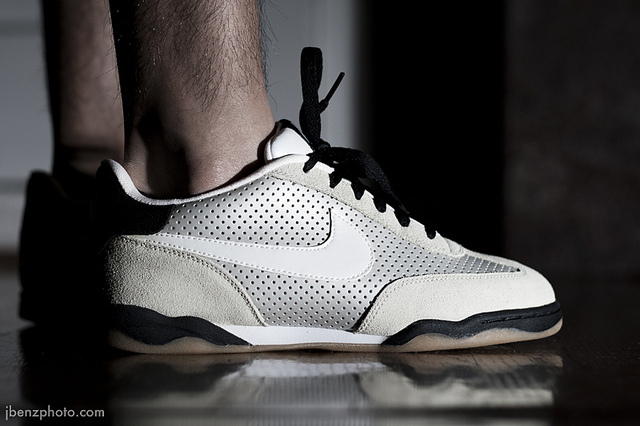 We bring you a look at some of the hottest kicks seen all weekend in our latest SC Spotlight // WDYWT? Our WDYWT? 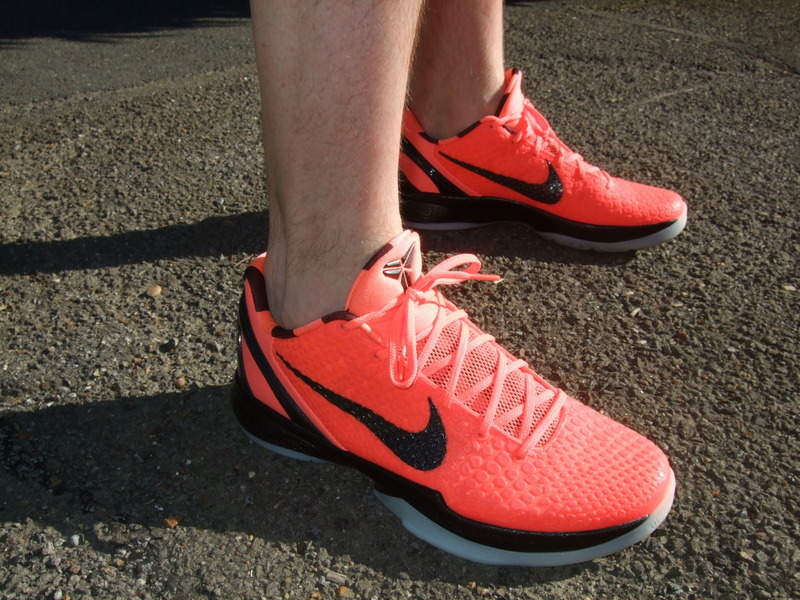 Spotlight is back again, recapping yet another weekend filled with great kicks on the feet of our SC Forum members. And while there's many great kicks featured today, some of the most impressive include the SC Sole Bar x Nike Zoom Soldier 1, the coveted Quai54 Air Jordan Retro 5, and even an UNDFTD-inspired pair of the NIKEiD Zoom KD III. 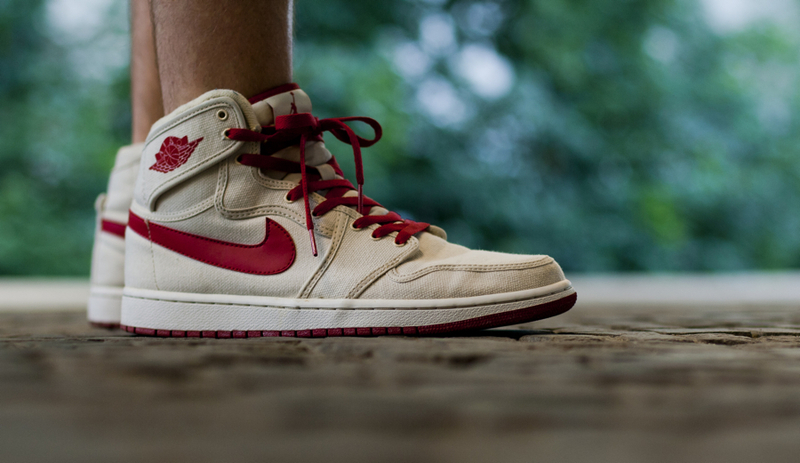 Enjoy some great shots of these kicks and more as part of our latest SC Spotlight // WDYWT? 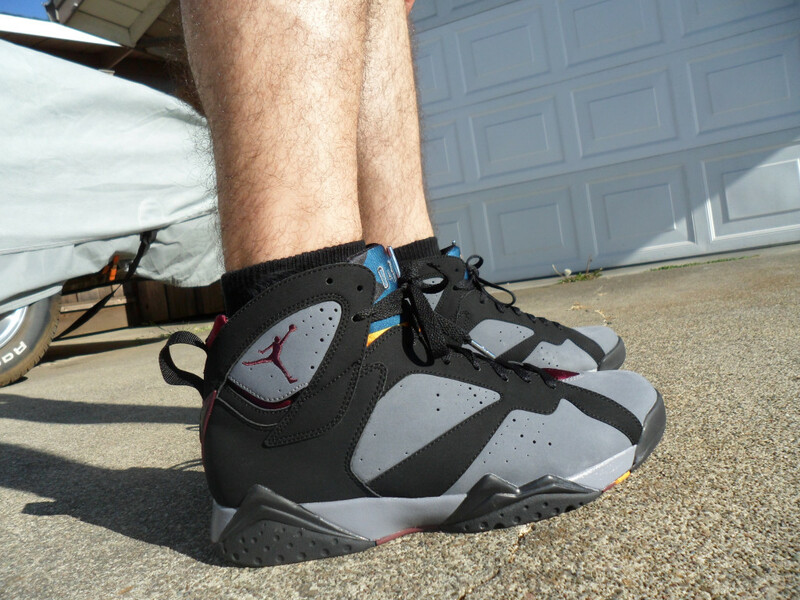 Anthony408 in the 'Bordeaux' Air Jordan Retro 7. 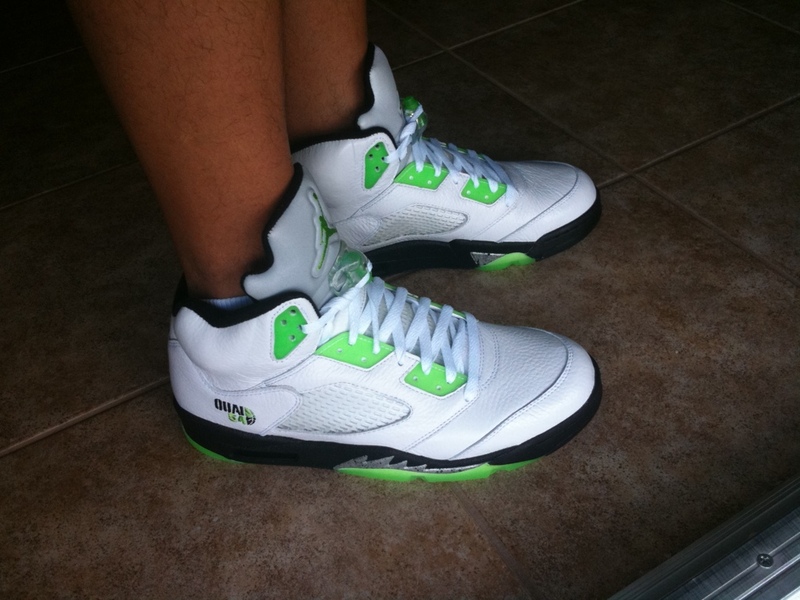 BurningSole in the Quai54 Air Jordan Retro 5. Mabus in the Air Jordan Retro 1 AJKO. JBenz007 in the Nike Zoom FC SB. 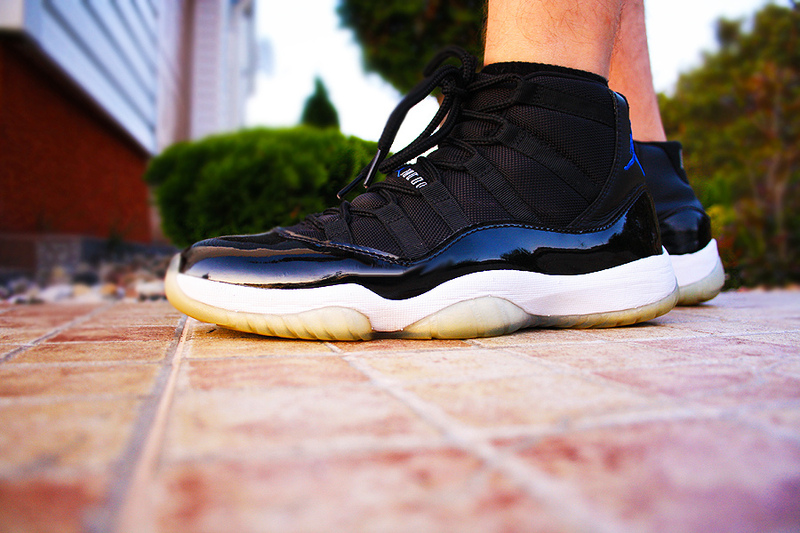 TurboPawel in the 'Space Jam' Air Jordan Retro 11. 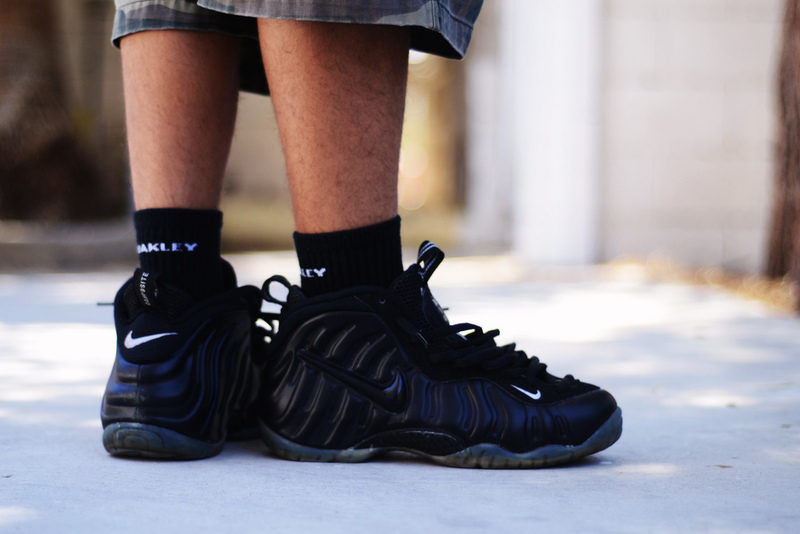 N1K3H34D in an OG pair of the Nike Air Foamposite Pro. 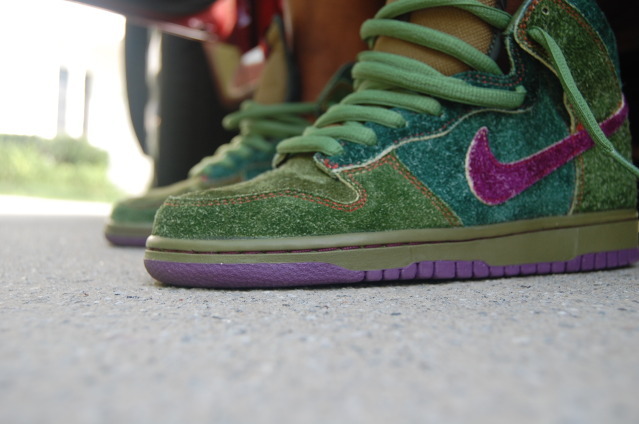 Kawshin in the 'Skunk' Nike SB Dunk High. 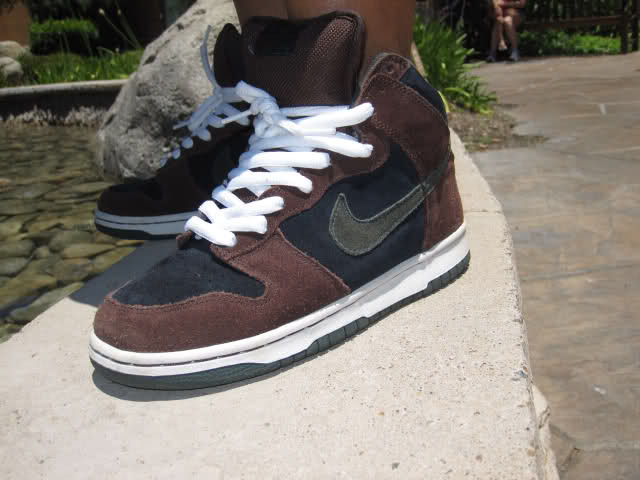 SharpSHOEter in the 'Paul Brown' Nike SB Dunk High. 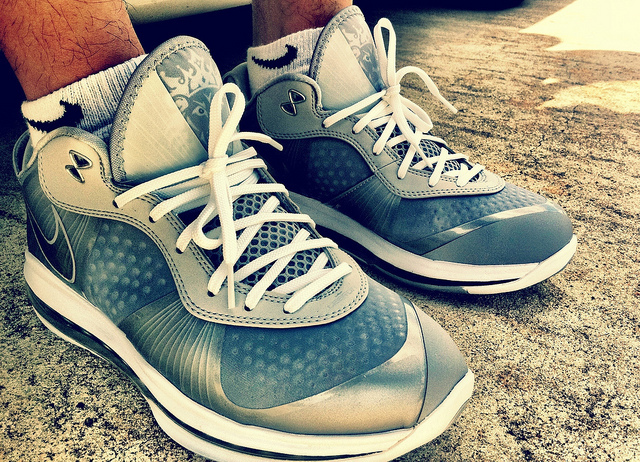 DT713 in the 'Wolf Grey' Nike LeBron 8 V/2 Low. 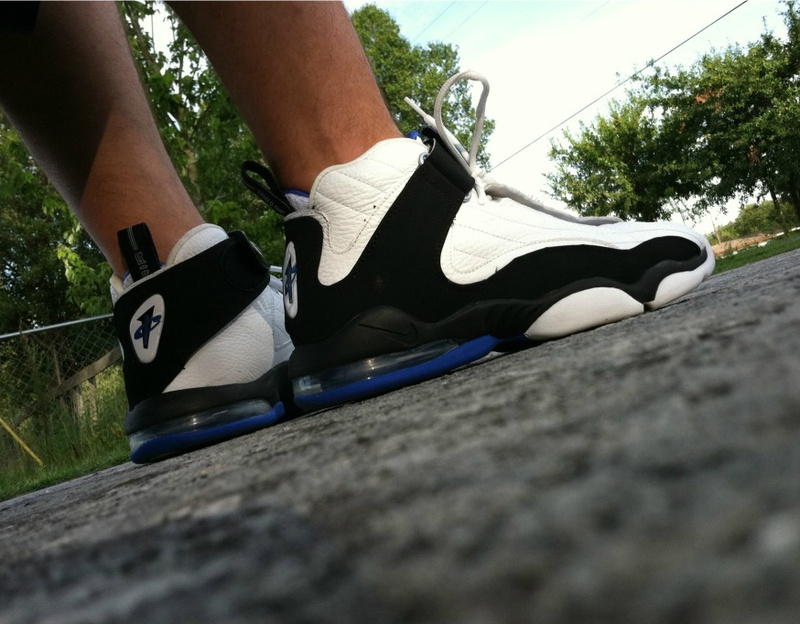 JonRegister in the extremely underrated Nike Air Penny IV. 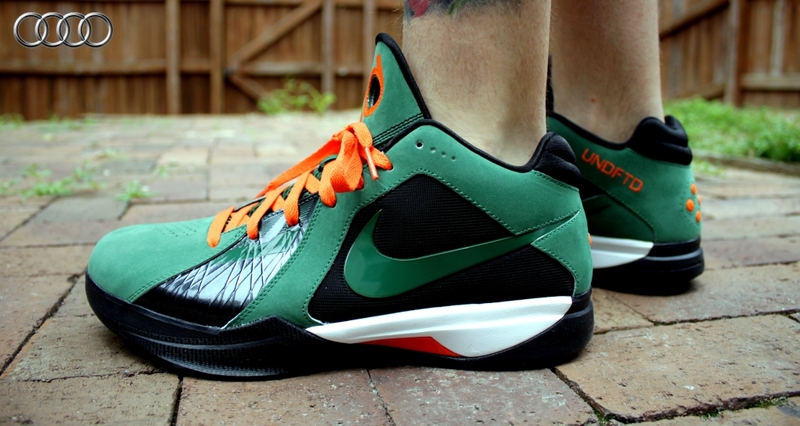 Auditude with yet another great NIKEiD creation, giving us a look at this UNDFTD-inpspired CW of the Zoom KD III iD. NickAir75 in the 'Barcelona' Nike Zoom Kobe VI. 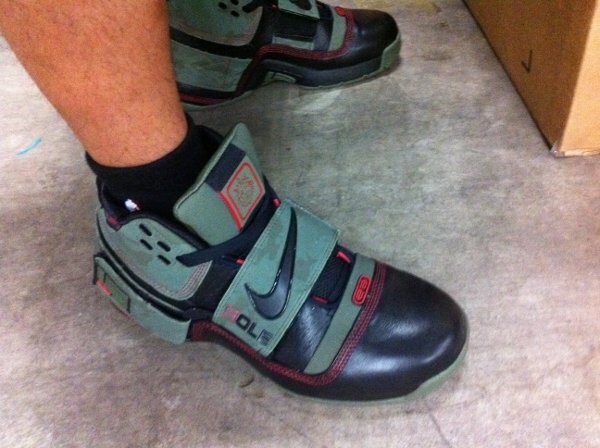 T2The closes things out in the SC Sole Bar x Nike Zoom Soldier 1.